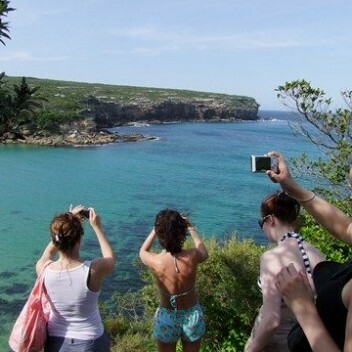 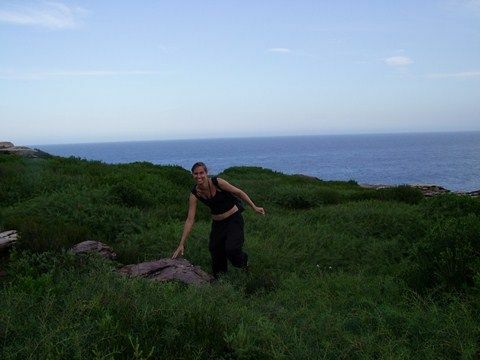 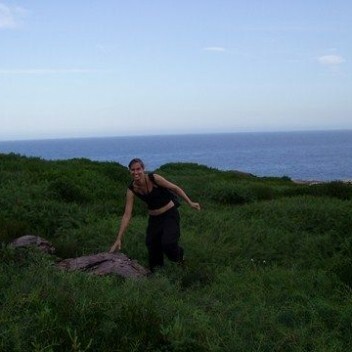 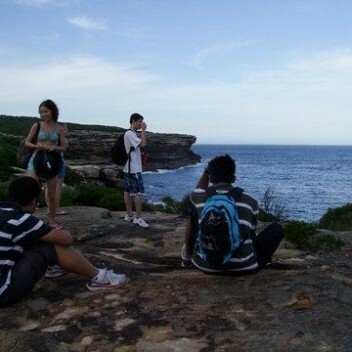 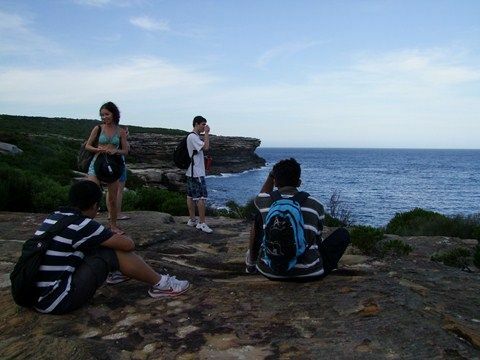 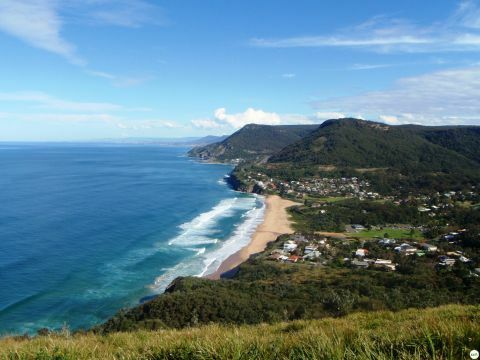 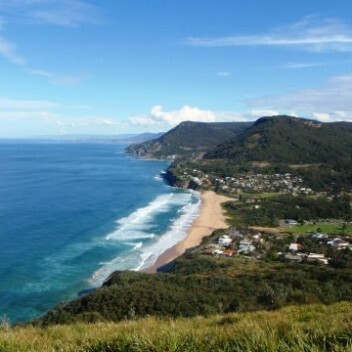 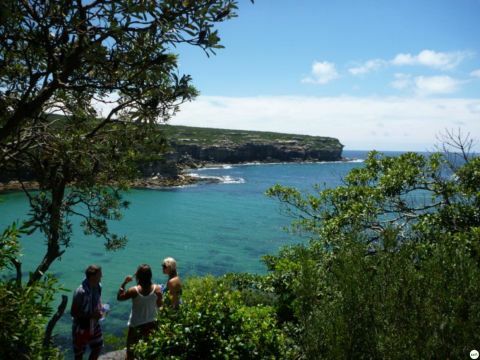 Escape to the Royal National Park to discover hidden secrets, and natural wonders. 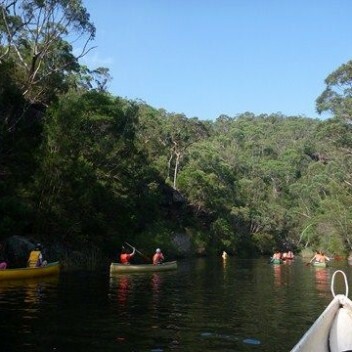 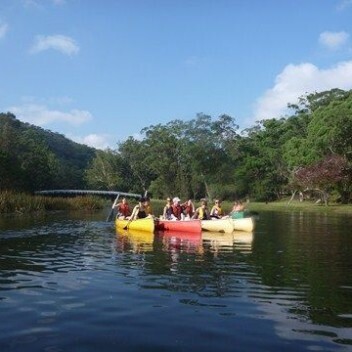 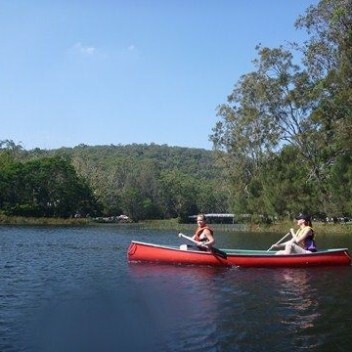 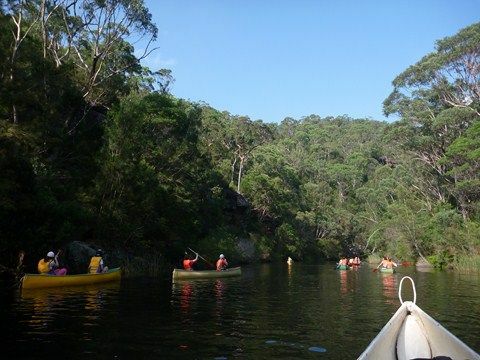 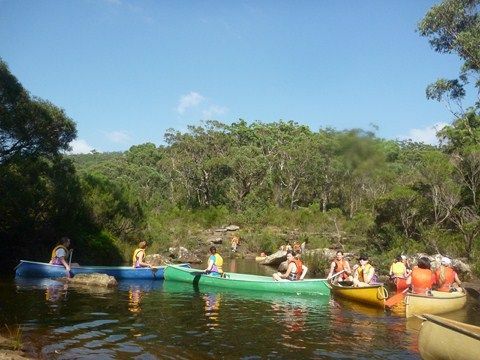 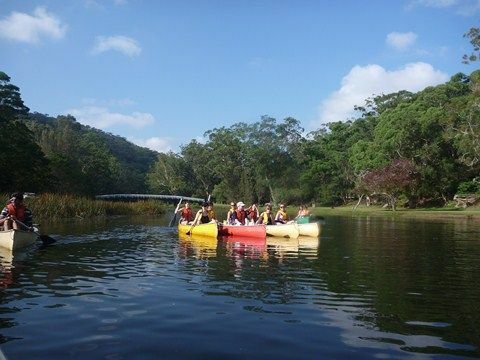 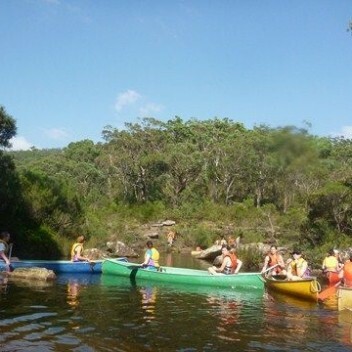 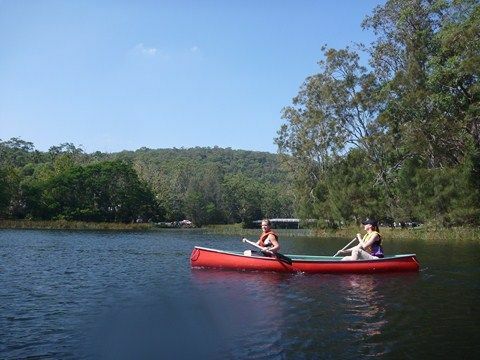 Canoe up Kangaroo Creek, in search of turtles, and a beautiful swimming hole. 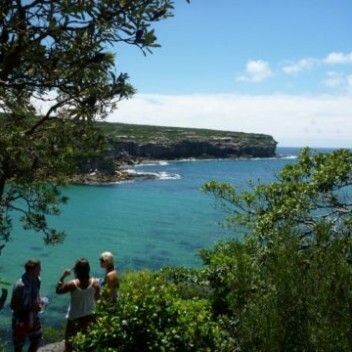 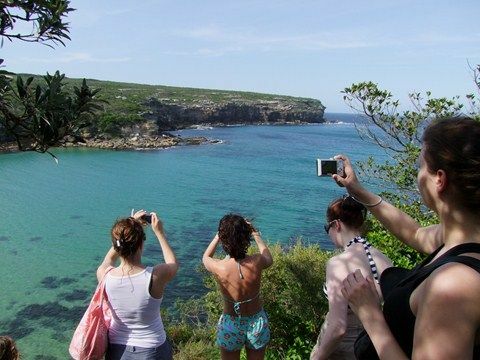 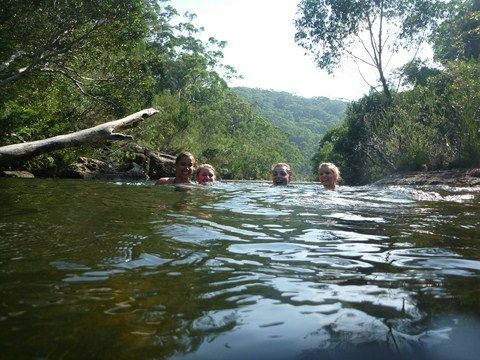 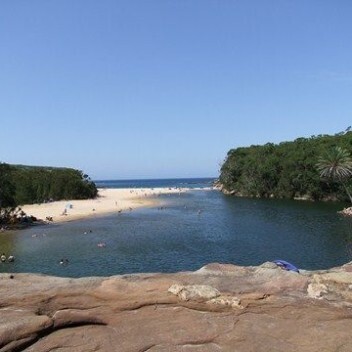 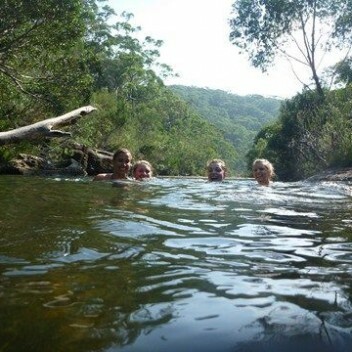 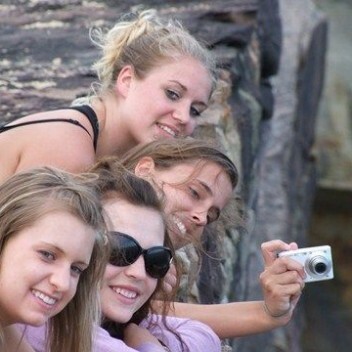 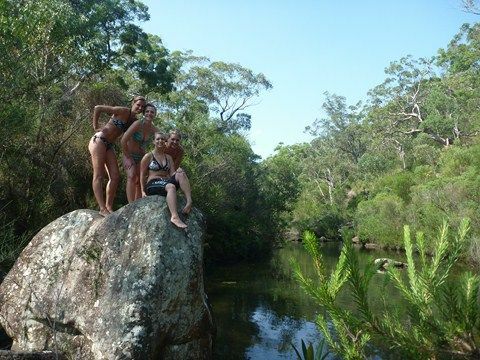 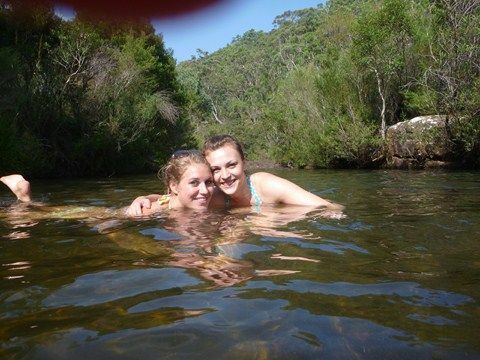 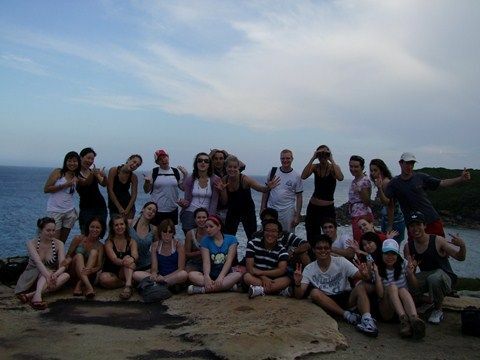 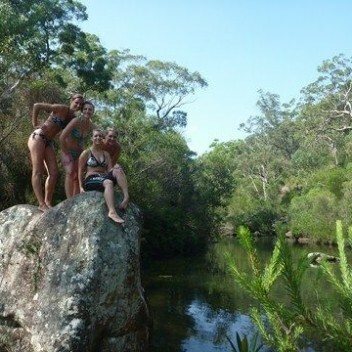 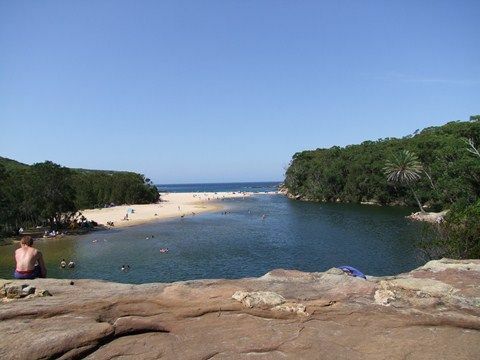 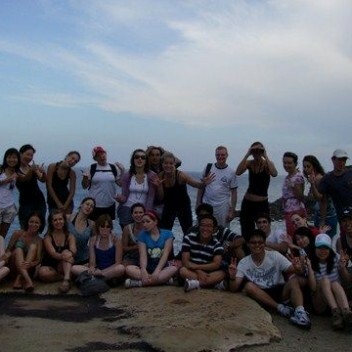 Have a good ol’ Aussie BBQ at the magical Wattamolla, then go exploring on a guided bushwalk in search of bush tucker and a secret waterfall.